Colombo: Sri Lanka's president should suspend military and police officers implicated in the disappearance of thousands of civilians during the island's decades-long civil war, a state watchdog said. More than 20,000 people were allegedly abducted by security forces during the bloody conflict, which claimed over 100,000 lives before its conclusion in 2009. The newly-established Office of Missing Persons said President Maithripala Sirisena should act to end the practice of keeping accused officers in service and allowing them to be promoted through the ranks. Sirisena should "ensure that state officials (including military and police) who are named as suspects or accused in criminal actions are suspended pending the final outcome of such cases," said the OMP. 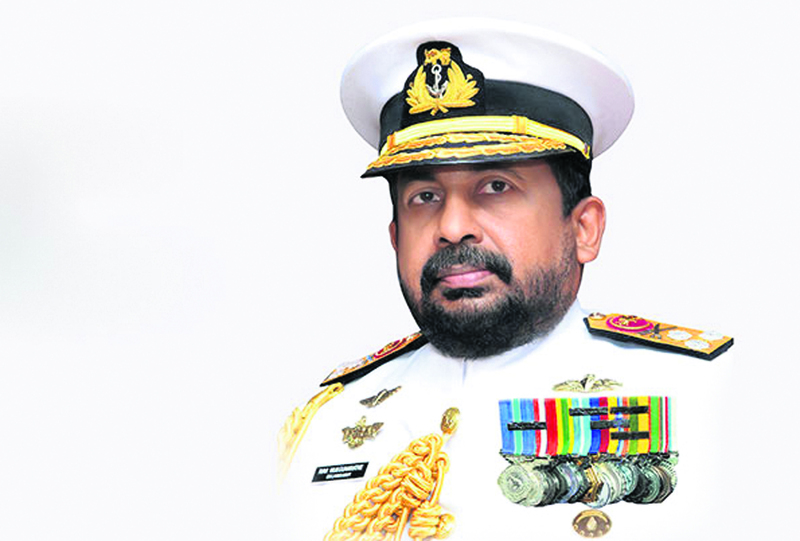 A magistrate last week ordered the arrest of Sri Lanka's top military officer, Admiral Ravindra Wijegunaratne, over his involvement in covering up the murder of 11 children between 2008 and 2009. Navy intelligence officers have been accused of abducting and killing the children as part of an extortion racket. Wijegunaratne is yet to be arrested and was not named in the report, which urged the government to expedite investigations and prosecutions over the war-time disappearances. The OMP also called for an end to delays in reparations promised by Sirisena when he came to power in January 2015. Set up earlier this year, the OMP can recommend compensation and clear the way for next of kin to take legal action against those responsible for the disappearance of relatives. But the UN Human Rights Council has said Sri Lanka's efforts at transitional justice are at a "virtual standstill" nearly a decade after the end of the civil war. Sri Lankan forces were accused of killing up to 40,000 Tamil civilians during the final months of the conflict while defeating separatist Tamil Tiger guerrillas. International rights groups have called for the prosecution of leading figures from the military and the Tigers, who were known for suicide bombings and the use of child soldiers. Sirisena's predecessor Mahinda Rajapakse, who brutally crushed the Tamil movement to end the war in 2009, resisted international pressure to probe alleged war crimes.